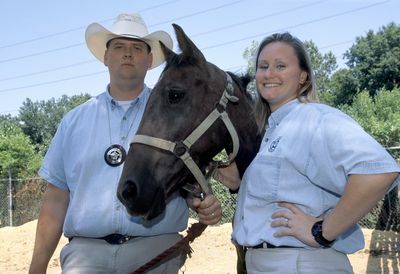 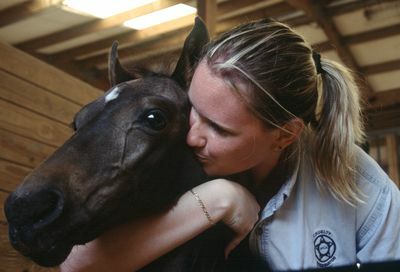 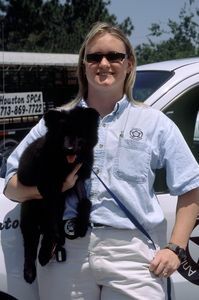 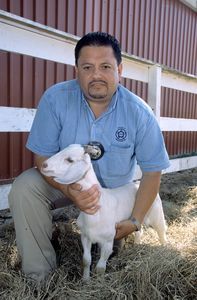 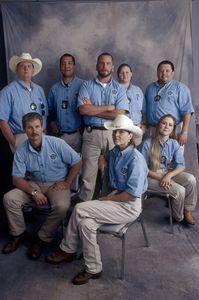 Animal Cops: Houston is an observational documentary series following the work of the Houston Society for the Prevention of Cruelty to Animals, Texas, USA. 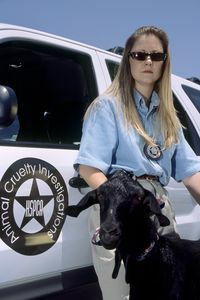 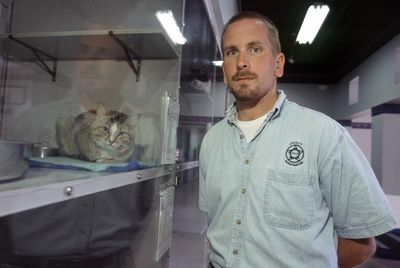 The HSPCA receives over 10,000 reports of cruelty or neglect every year, and its small team of investigators is dedicated to helping these victims of abuse. 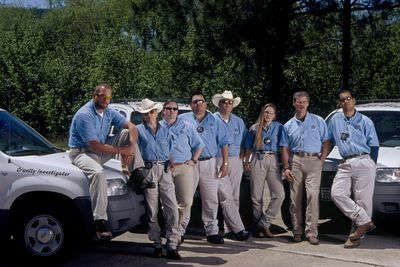 The Animal Planet cameras follow the team every step of the way, to bring these incredible stories to life, from the initial investigation and rescue, through court cases and medical rehabilitation, to, in most cases, adoption to new, loving homes. 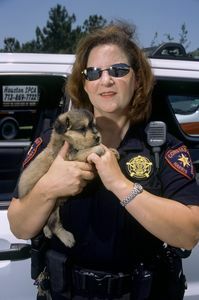 From taking part in a police raid on a property suspected of being used to stage illegal dog fights to working to combat animal abuse across Texas, this hard hitting series offers a unique insight into the field of animal welfare.